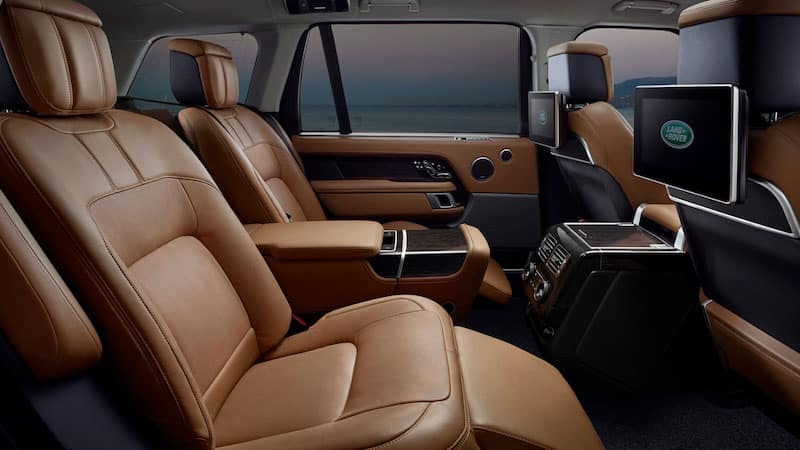 Phoenix and Gilbert drivers looking for top-of-the-line luxury combined with rugged performance capabilities can do no wrong in a 2019 Land Rover Range Rover. Explore Range Rover configurations and price points at Land Rover Chandler to find out which one has everything you are looking for, then contact us for a test drive! Starting at $94,350 MSRP, the Range Rover HSE interior gets some luxurious upgrades, 20-inch 12-spoke alloy wheels, as well as long list of driver-assistance features for better peace of mind on Tempe roads. Browse our inventory to find a Range Rover for sale near Tempe that has all the features you want. 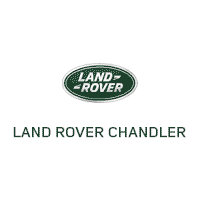 You can also learn more about the Range Rover family like the Range Rover Sport at Land Rover Chandler, compare the Range Rover vs. Toyota Land Cruiser to check out the competition, or find out how to choose Range Rover off-roading tires. We look forward to helping you find the performance SUV for you!